Our once and future Great Seal. This image shows the evolution of the universe from its Big Bang birth (on the left) to the present (on the right), a timespan of nearly 14 billion years. By producing the world’s highest energy collisions, CERN’s Large Hadron Collider in Switzerland acts as a time machine that takes Rutgers physics professors Scott Thomas and Sunil Somalwar all the way back to the first trillionth of a second after the Big Bang. Thomas: It is a theory started about 50 years ago. It should be called “the most fantastically successful theory of everything ever” because it’s a triumph of human intellect. It explains, in a theoretical structure and in great quantitative detail, every single experiment ever done in the laboratory. And no experiment so far conflicts with this theory. The capstone to the Standard Model experimentally was the discovery of the Higgs boson. It predicted the existence and interactions of lots of different particles, all of which were found. The problem is that as theorists, we are victims of our own success. 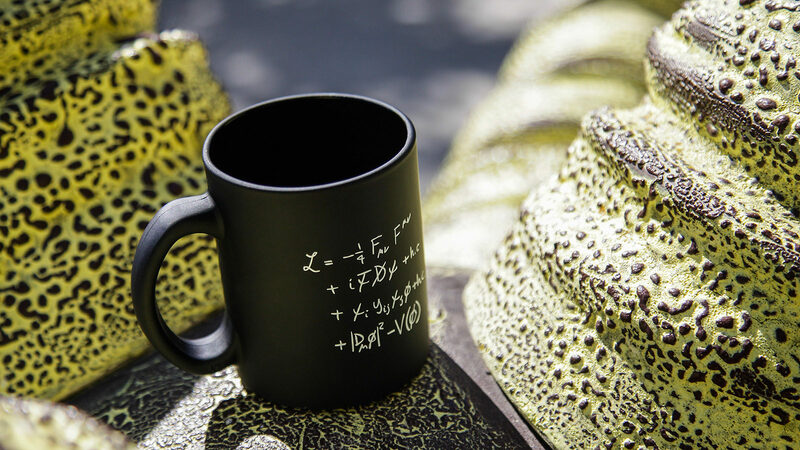 The Standard Model is so successful that the theory does not point to answers to some of the questions we still have. The Higgs boson answered many questions, but we don’t get clues directly from this theoretical structure how the remaining questions might be answered, so we’re at a crossroads in this 50-year quest. 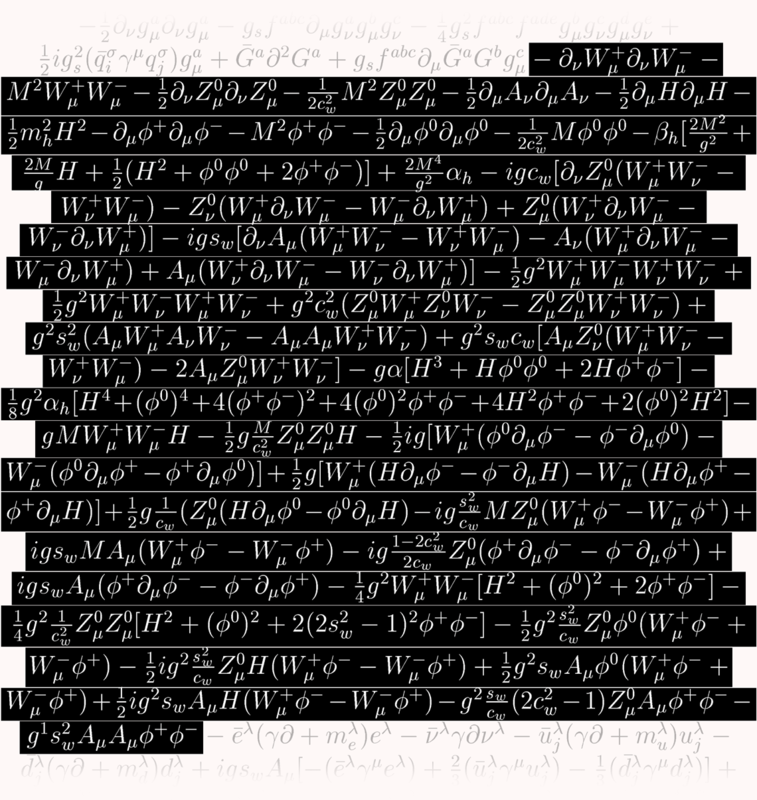 We need some hints from experiments and then, hopefully, the hints will be enough to tell us the next theoretical structure that underlies the Standard Model. 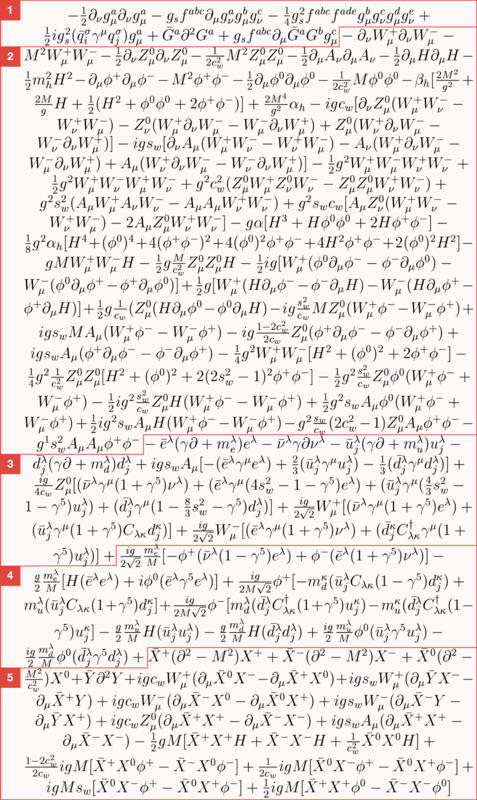 Somalwar: The Standard Model says that matter and antimatter should be nearly equal. But after the Big Bang about 13.8 billion years ago, matter amounted to one part in 10 billion and antimatter dropped to virtually zero. A big mystery is what happened to all the antimatter. And why are neutrinos (also subatomic particles) so light? Is the Higgs boson particle by itself or is there a Higgs zoo? There are good reasons that the Higgs boson could not possibly be alone. There’s got to be more to the picture. Somalwar: I am looking for evidence of heavy particles that might have existed a picosecond after the Big Bang. These particles don’t exist anymore because they degenerate. They’re very unstable. They could explain why neutrinos are so light and why virtually all antimatter disappeared but not all matter disappeared. What we do is called frontier science – it’s at the forefront of physics: the smallest distances and highest energies. Once you get to the frontier, you occupy much of the area and start prospecting. But at some point, things are mined out and you need a new frontier. We’ve just begun prospecting here. We don’t have enough mined areas and we may have some gems lying there and more will come in the next year or two. So, it’s a very exciting time right now because it’s like we’ve gotten to the gold rush. Thomas: I am trying to understand the physics underlying the Higgs sector of the Standard Model theory, which must include at least one particle – the Higgs boson. This sector is very important because it determines the size of atoms and the mass of elementary particles. The physics underlying the Higgs sector is a roadblock to understanding physics at a more fundamental scale. Are there other species of Higgs particles? What are their interactions and what properties do they have? That would start to give us clues and then maybe we could reconstruct a theory of what underlies the Standard Model. The real motivation is to understand the way the universe works at its most fundamental level. That’s what drives us all. The Standard Model of particle physics is often visualized as a table, similar to the periodic table of elements, and used to describe particle properties, such as mass, charge and spin. The table is also organized to represent how these teeny, tiny bits of matter interact with the fundamental forces of nature.